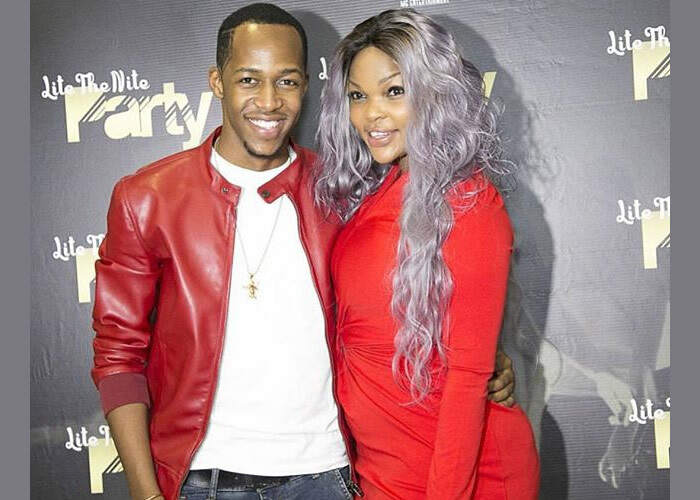 On Sunday, December 7, 2014, Tanzania's Idris Sultan was announced the winner of Big Brother Africa season 9 tagged 'Hotshots', taking home a cool USD300,000. The money is already over! $300,000 is a lot of money to get finished in just 15 months. But Wema Sepetu's boyfriend says he has spent all the money he won at BBA. Speaking on East Africa TV's Friday Night Live, Idris revealed that he had invested all the money in different projects. The BBA winner announced that he is hoping to launch his TV programs to be aired on BET Africa and Vuzu TV, later this year.